For the last eight years, Virtue Foundation has traveled to Mongolia for it’s annual Virtue Foundation Surgical and Teaching Mission to Mongolia. What began in 2008 as a predominantly ophthalmology-based mission, has grown substantially in scope and size each year. 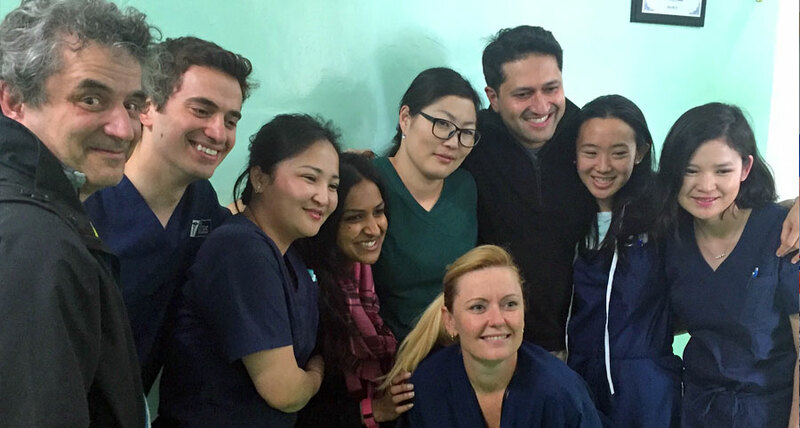 This year was no different: the Virtue Foundation yet again worked to grow and develop the Surgical and Teaching Mission to Mongolia. 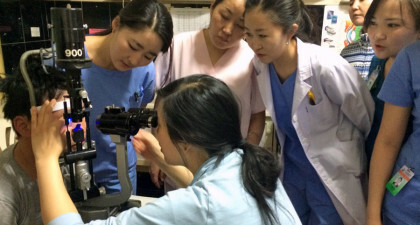 The first wave of volunteers traveled to Mongolia in March, specializing in retinal surgery, an advanced form of eye surgery that is not easily accessible in Mongolia. 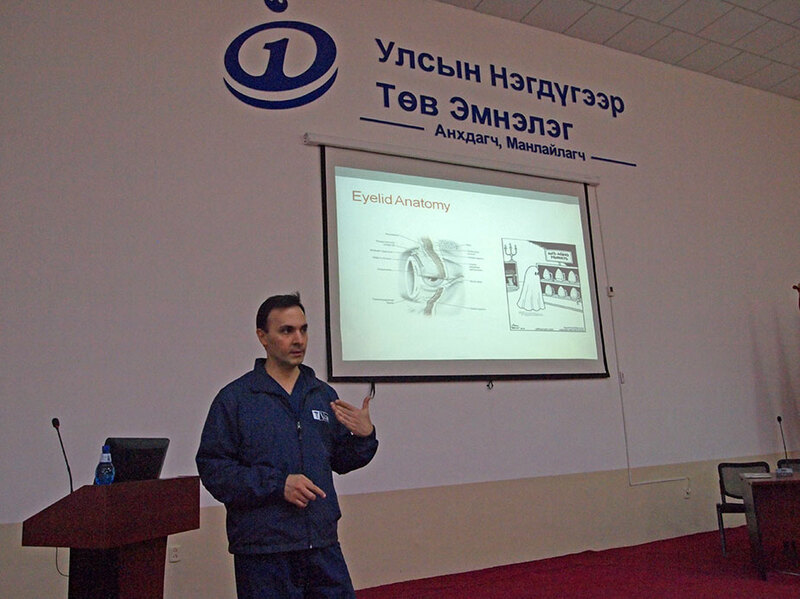 The team of retina specialists carried out an extensive retina program at First Central Hospital in Ulaanbaatar over the span of one week, completing 6 surgeries and providing extensive training and teaching of the local staff. Following the March Mission, came a larger program from mid to late May 2016. The 2016 May team was one of the largest to date, made up of 30 surgeons, fellows, residents, nurses, medical students, optometrists, and administrative staff. 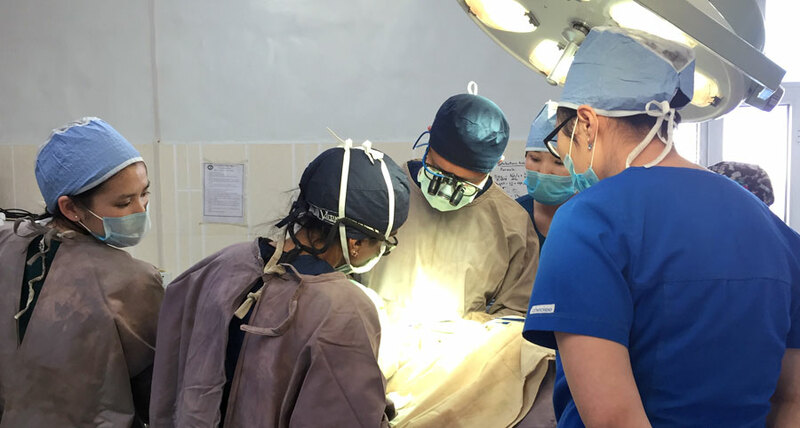 Comprised entirely of volunteers, the group specialized in areas of ophthalmology (oculoplastics, glaucoma, cataracts, strabismus), ENT, neurosurgery, hepatobiliary surgery, and micro-vascular surgery. 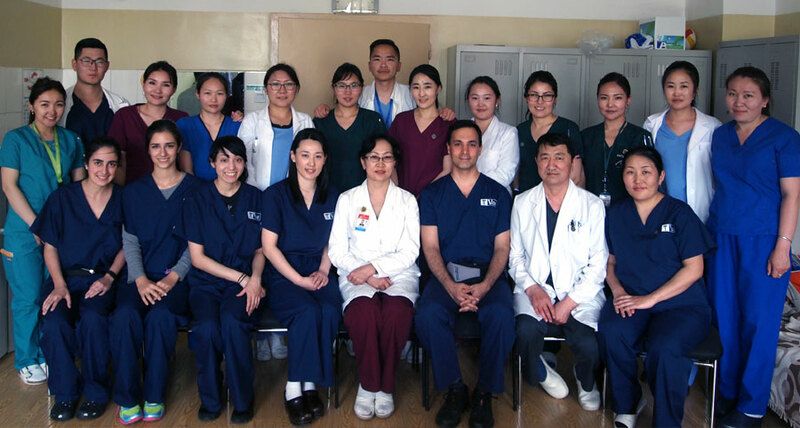 The team was split based on surgical demand across four hospitals in Ulaanbaatar, Mongolia’s capital, and also sent to the Western Regional Diagnostic and Treatment Center of Mongolia in Khovd Province, located in the western region of Mongolia. In addition to continuing work in Khovd and Ulaanbaatar, a small group of optometrists and staff were sent to Ulaangom, Uvs, to assess the possibility of growing the Surgical and Teaching Mission in this western province. Nearly 200 patients from Ulaangom and surrounding aimags were screened in only one day, many of which were sent to Khovd to receive advanced surgical intervention. 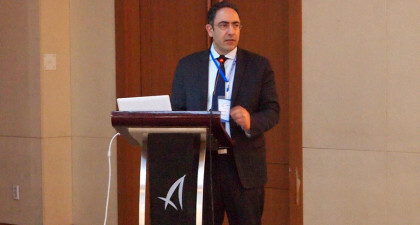 The size and organization of this year’s program proved to be immensely impactful. Over a span of the two Missions, 900 patients were provided with advanced medical screening, and 261 patients in total received surgery. 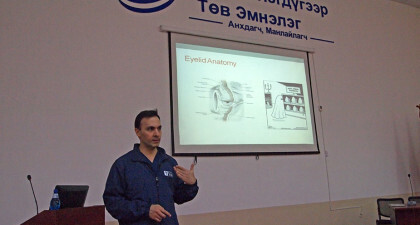 In addition, many of the volunteer surgeons carried out lecture series in their host hospitals, ensuring a sustainable transfer of knowledge to local staff, making this year’s Mission one of the most fruitful to date!